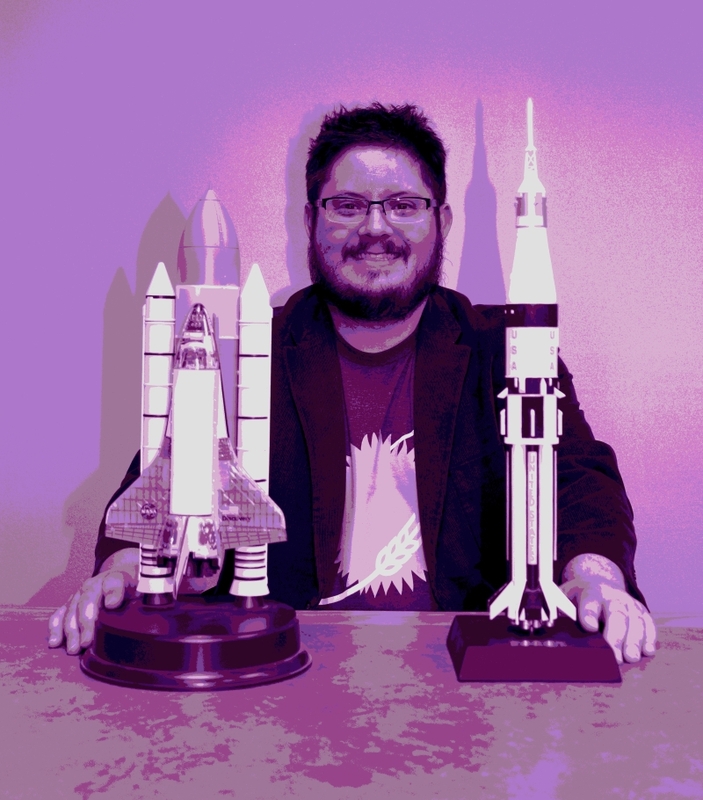 I work mainly on the philosophy and ethics of space exploration and policy. I am currently writing a book entitled The Value of Space Science in which I construct a philosophically-informed account of the value of scientific understanding, and in which I apply this value to several policy discussions, including: planetary protection; space resources exploitation; and space settlement. My approach to these topics draws not only from ethics, but from epistemology, philosophy of science, and social and political philosophy. You can visit my Academia.edu page to see my publications and my works in progress.